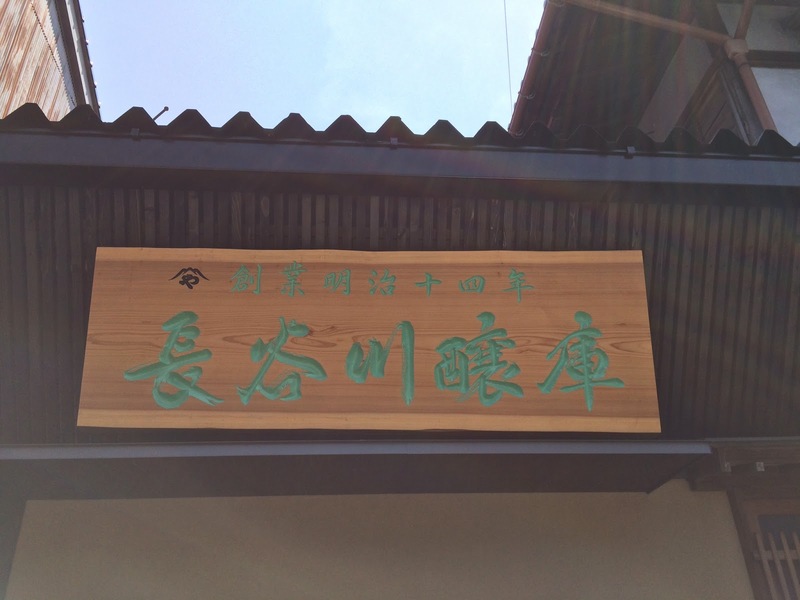 I've visited "Miso Kura Cafe" last May, and that time, they're serving confectioneries and drinks, but they started serving lunch from December 3, 2014. 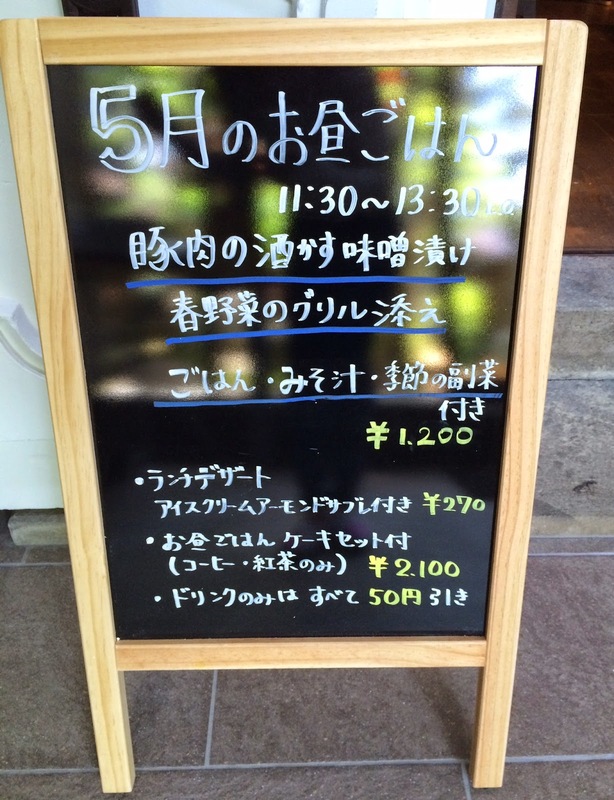 The numbers of lunch they can serve is 10 sets per day, so my mom made a reservation beforehand. It's still under construction last year, but as it's completed, the entrance was underneath the wooden board above and not on the side street. 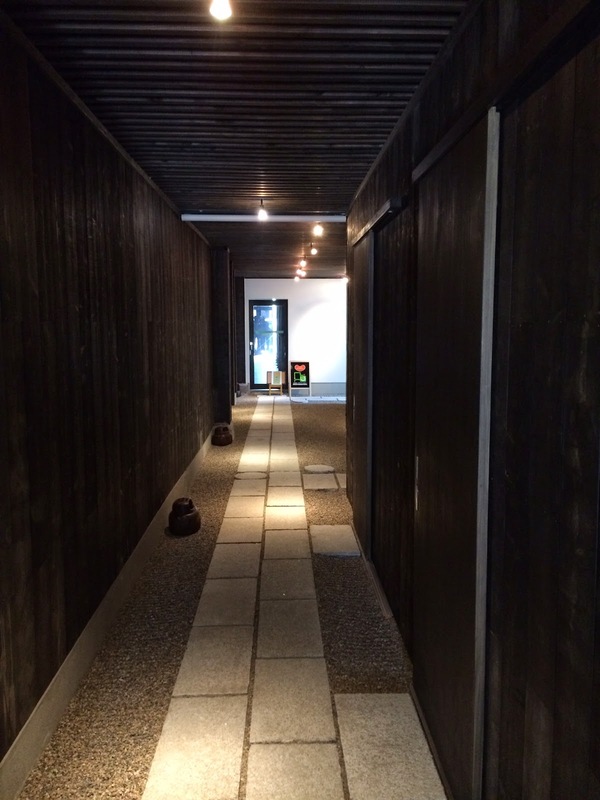 Inside, there're displays of soy sauce and some other condiments. And we proceeded to the end of the hallway, then made a right turn which led us to a garden. Going through the garden, there's the entrance to the cafe space. The menu changes every month, and in May, they serve pork sautee, which was marinated in Sake Kasu (Sake lees, leftover from Sake production) and Miso (fermented soybean paste), served with grilled spring vegetables. 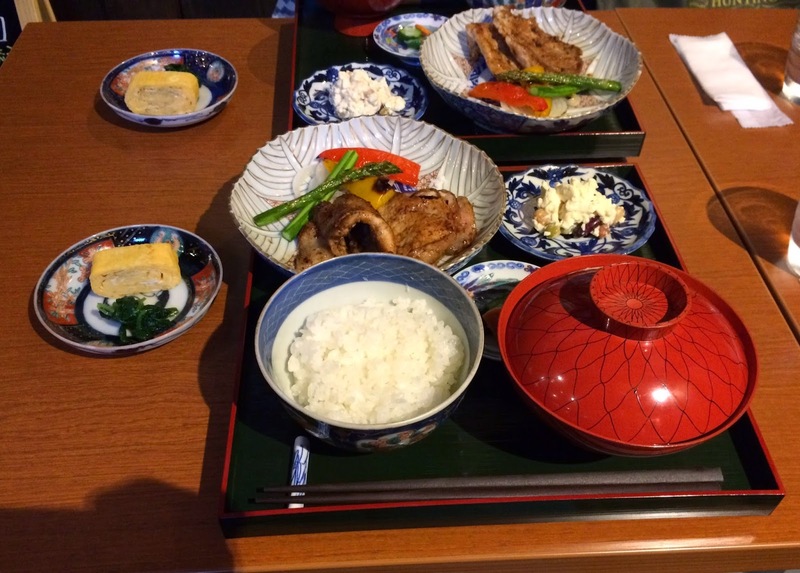 As it's a lunch set, it comes with white rice, Miso soup and seasonal side dish. Sake Kasu softens meat, rids the smell, is rich in Vitamin B and protein and is effective in preventing modern-day illness as it contains more than 100 kinds of enzyme in it. Another menu board had new items. 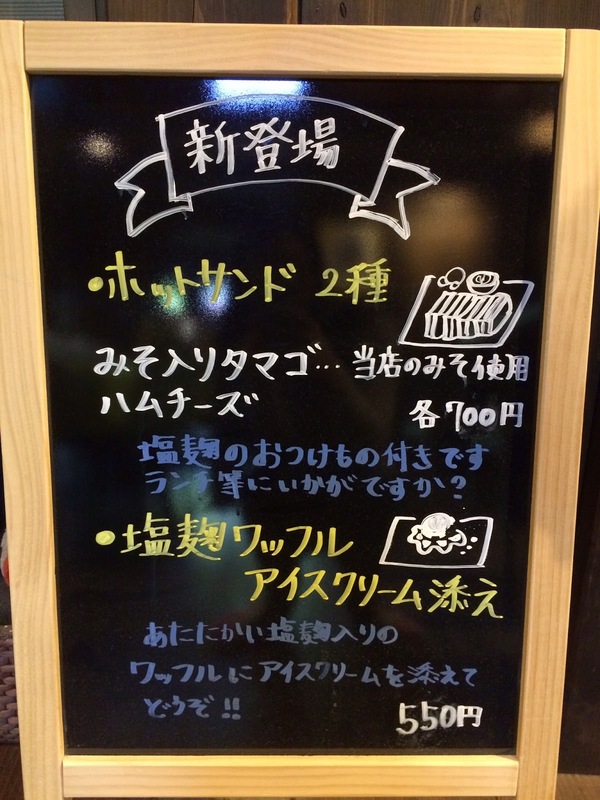 Hot sandwiches were added to the menu on December 14, 2014, and they're egg with miso and ham and cheese. Neither of them uses mayo, and the egg is not egg salad but it's grilled like rolled eggs. The hot sandwiches are served with pickles made with salted Kouji (jiuqu, a fermenting agent used in production of Sake, Miso, vinegar, soy sauce and etc). 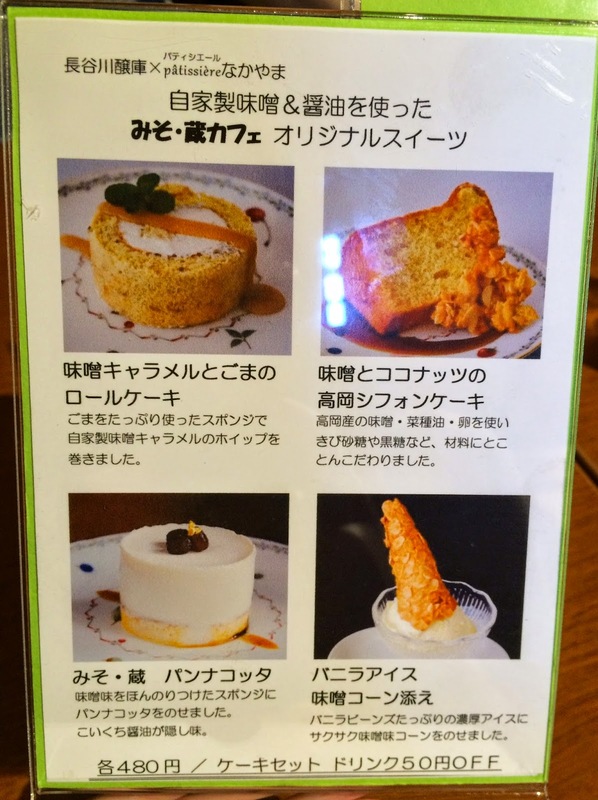 And also they have waffles with ice cream, and the waffle was also made with salted Kouji. Kouji resolves protein and starch, and it can educe umami and sweetness, soften meat and give a glaze. White rice was cooked slightly hard which I liked a lot. Sometimes restaurants serve way too soft rice which are very sticky and doesn't require me to chew much. 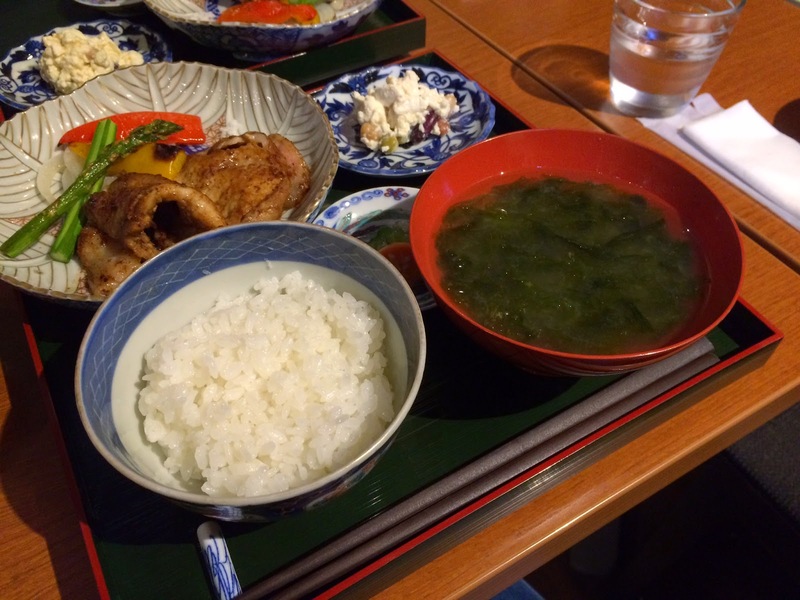 Miso soup had seaweed and sea lettuce (Aosa, a type of seaweed), and the sea lettuce was rich in flavor. 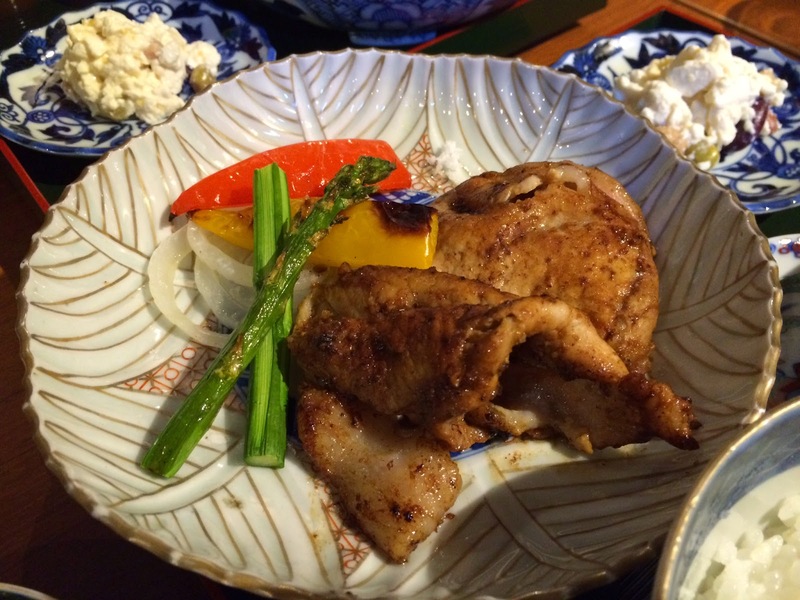 Pork sautee marinated in Sake Kasu and Miso served with grilled vegetables. Grated rock salt was added on the plate for the vegetables. Pork was soft, not greasy though there're some fat, and not only the surface but the inside were fully flavored with Miso. There're red and yellow paprika, asparagus and onions, and I really liked the onions as they're soft yet crunchy and had sweet flavor. 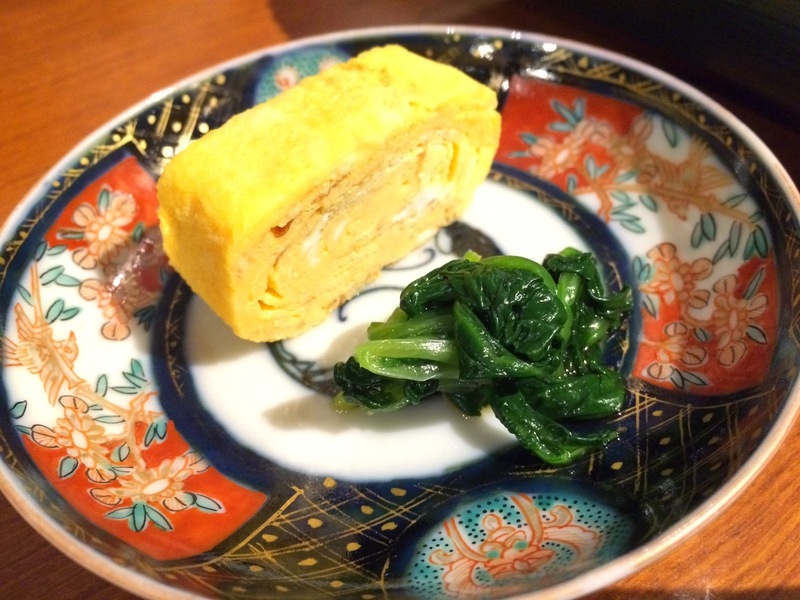 Tofu is silkened tofu so that it's very smooth and as it's drained, it's slightly firmer than regular tofu. 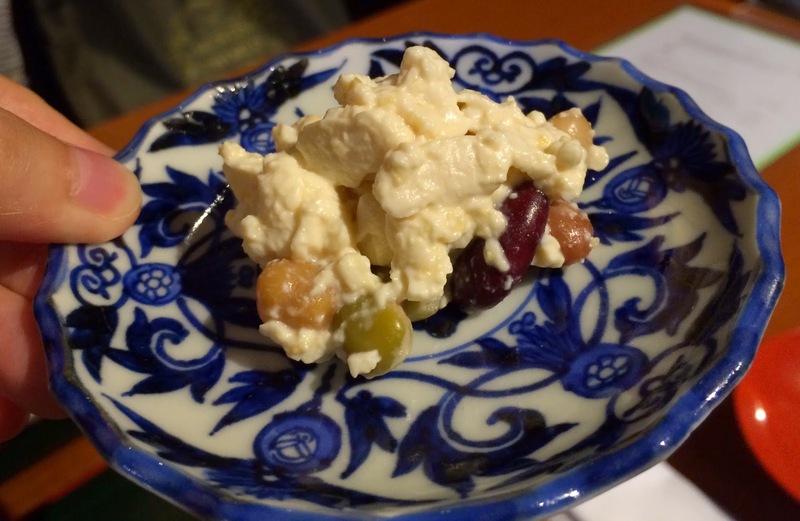 There're several kinds of beans mixed with tofu like red kidney beans, chickpeas and possibly green peas. They used a little bit of mayonnaise and miso, but I didn't taste any mayonnaise so it's easy to consume. Pickled cucumbers and a carrot. 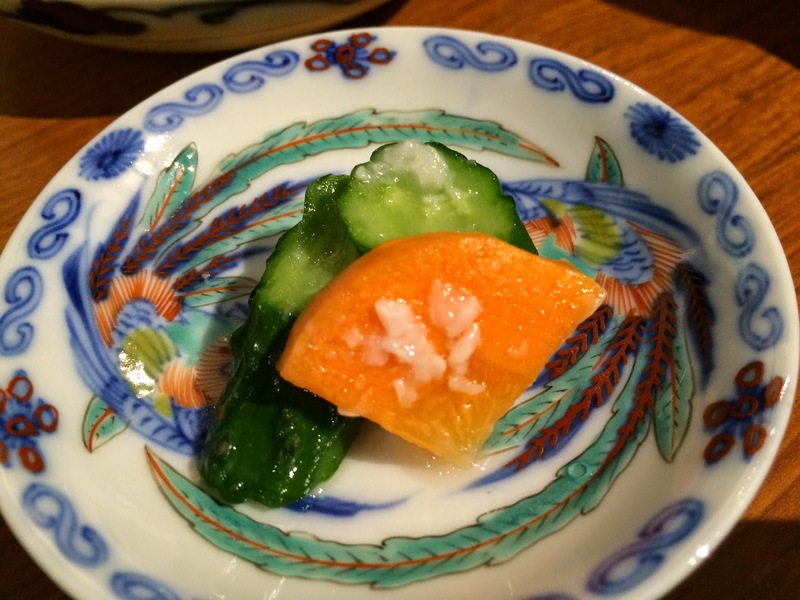 The white dots are salted Kouji which is a main agent to make this pickles. 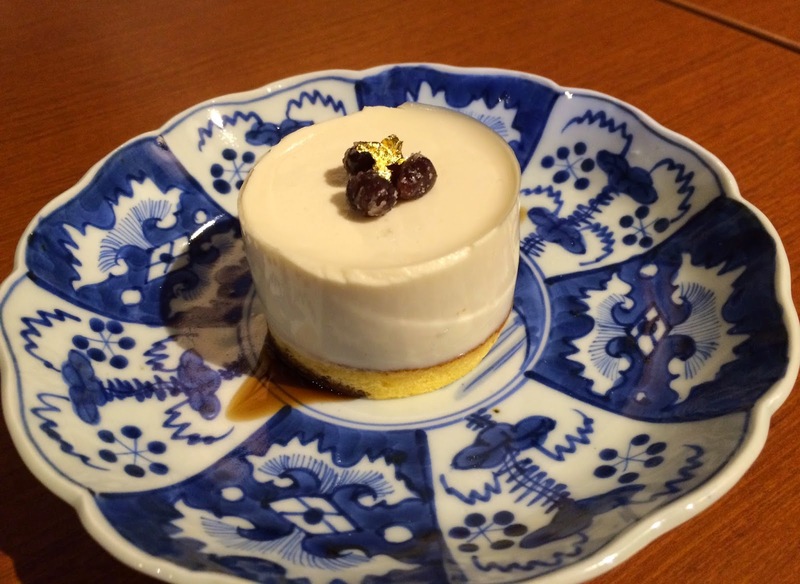 As a dessert, I tried a panna cotta. 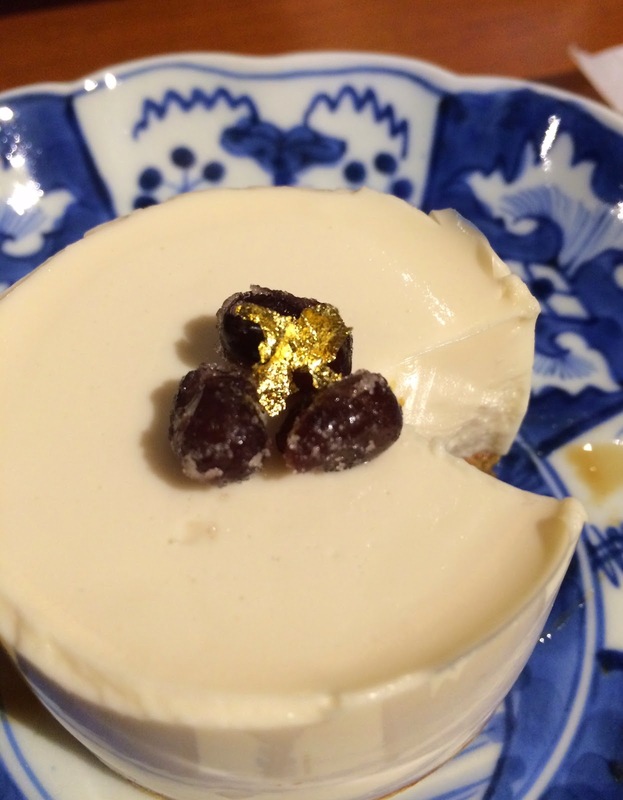 It's topped with Amanatto (sweetened azuki beans) and gold leaves. 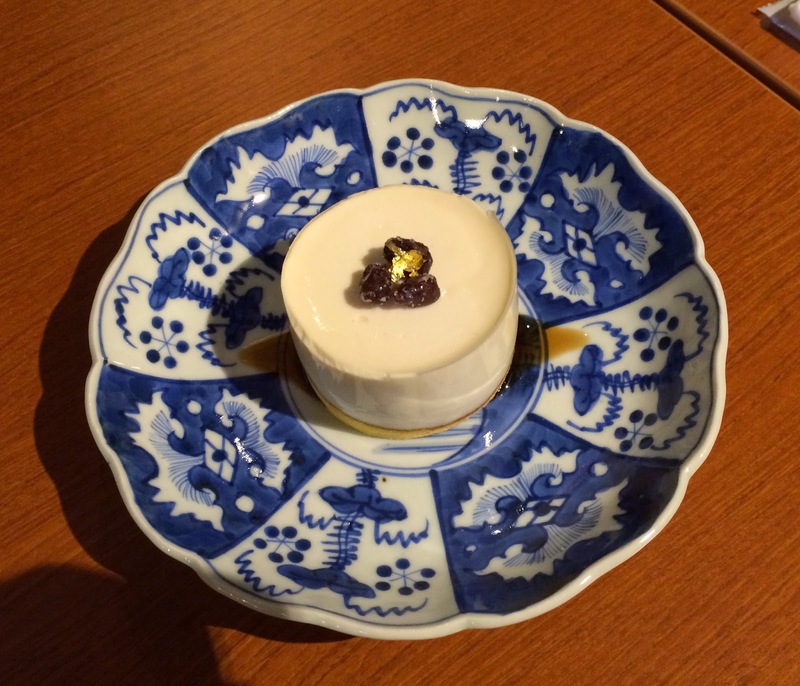 The jelly was quite flabby, and the sponge cake at the bottom was fluffy and had light Miso flavor. The menu said the secret ingredient is soy sauce ad it might have been used in the sauce on the plate. Though Miso and soy sauce were used in this sweet, it's not salty at all and it had a moderate amount of sweetness. 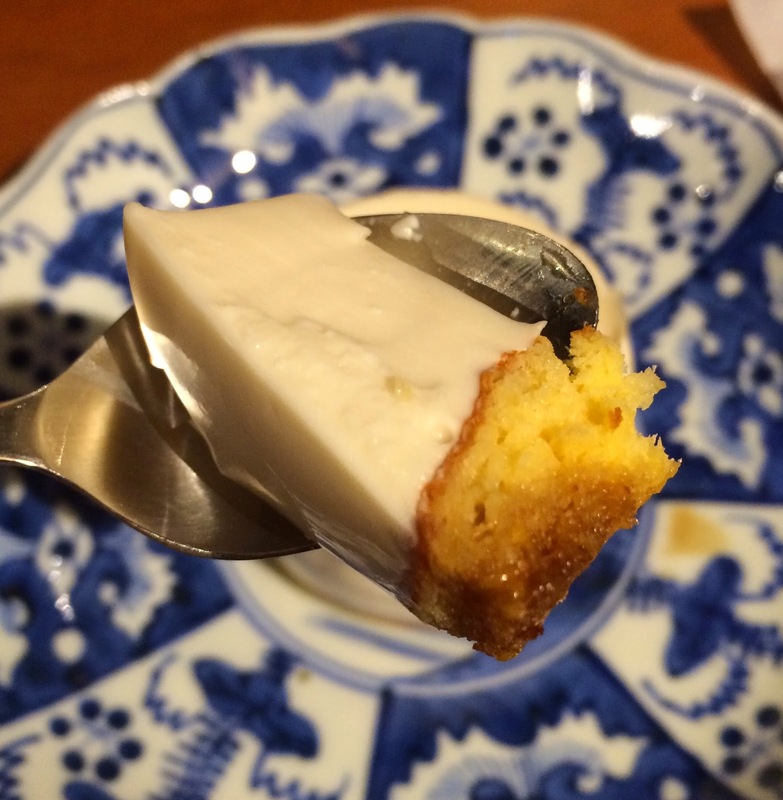 Another review of Miso Kura Cafe.